The poster child of defiance against the controlling music industry has most notably been Chicago's very own Chance The Rapper. Proving that an Artist can do it on their own, remain authentic, and make a career out of it all, the expansion of Artists following his lead has grown exponentially. This is all good news, if that isn't obvious. Now we are forever influx of new, authentic music that stems from the hearts, minds and souls of genuine Artists, instead of music execs behind an expensive desk ordering haircuts to their high rise offices (actual anecdote and observation). ANYWAYS.. one of the biggest and most prosperous cities to expand on this new trend has been the rooted in the birthplace of the poster child.. Chicago. You got Artists like Vic Mensa, Saba, Eryn Allen Kane, and Ravyn Lenae to name a few coming out with music that is reaching higher audiences based on pure talent. One Artist we would like to point out, and who you MAY have already heard about, is the talented Chicago, rapper Noname. 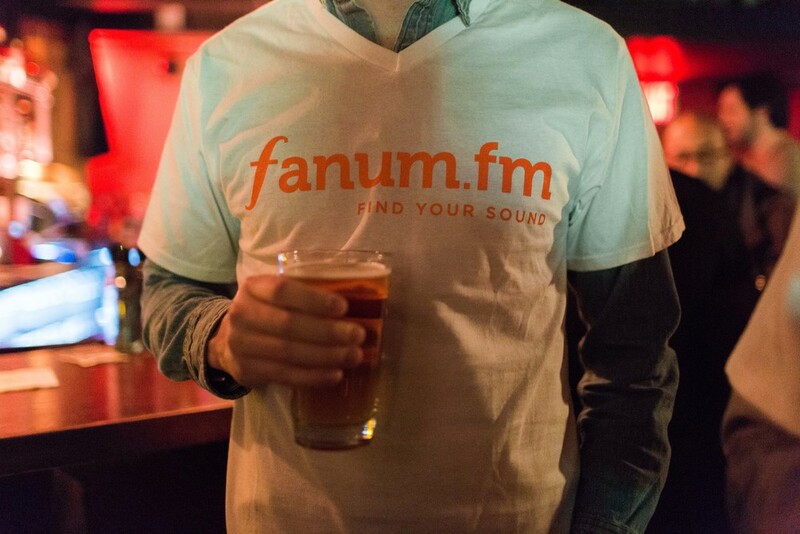 When she was first added to fanum.fm all the way back in January of 2014 by our Tastemaker Marcus Dowling, the young rapper went by the name of Noname Gypsy but has since shortened to Noname. She received her first signs of recognition with her appearance on Chance's ground breaking mixtape 'Acid Rap' on the track "Lost". After teasing the general public of her talents, Noname continued to be featured on other up-and-coming rapper's projects including Mick Jenkins and Kirk Knight. We are suggesting that you Keep Watching Noname because she has finally broken down the door of mystery with the release of her debut album 'Telefone' and it has been critically acclaimed and praised by publications like Consequence of Sound, Pitchfork and RollingStone. With a unique blend of soul, spoken word, hip-hop and gospel, Noname is a defining, unique up-and-comer with a credible backing that should be placed on your radar. If she's not there already.